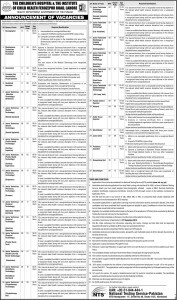 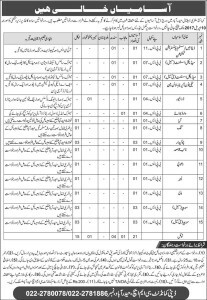 Medical Assistant (Male & Female) Jobs in Combined Military Hospital (CMH) Hyderabad. 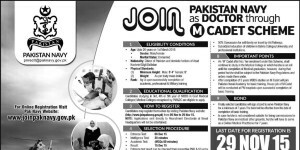 Join Pakistan Navy as Doctor Through M Cadet Scheme 2015 Last date for registration is 29 November 2015. 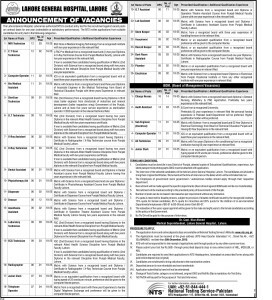 For online registration visit Pakistan Navy Website: www.joinpaknavy.gov.pk or nearest PN Recruitment and Selection Center.